Sometimes a very good post appears on our Facebook timeline, whether it is a recipe or a tutorial and we wanted to keep it for future reference or just keep to read later. 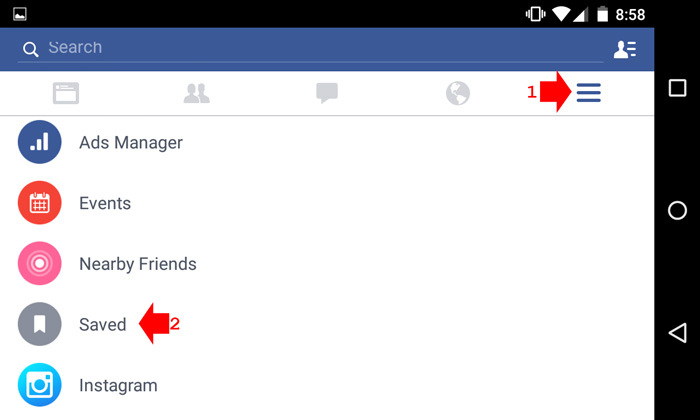 Facebook allow us to save the post or links in order to easily find when you want to see it again. It is very difficult to find if you let it roll on your timeline, although you can use the improve Facebook search, still it will not give you the exact post you are looking and keep scrolling down just to find the post is not a good idea. 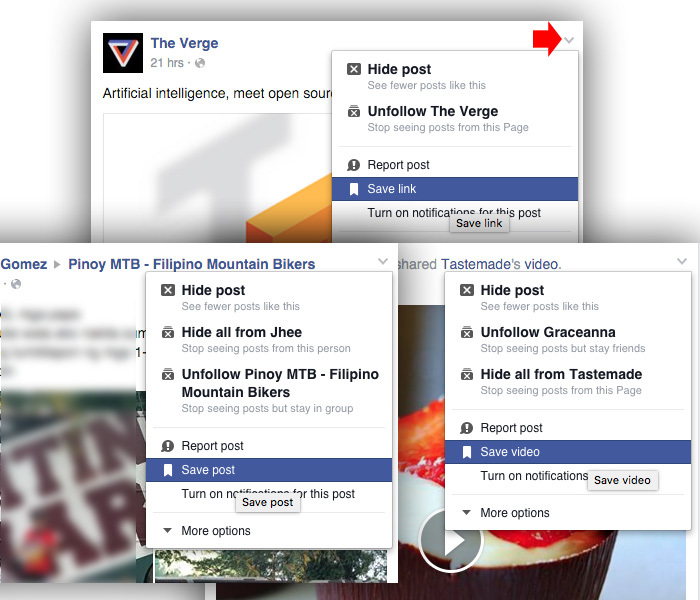 The best and easy way is to save the post or links, here’s how you save a post or links on Facebook. Saving post, video or links are all the same, when you save a shared website link, it appears “Save Link” when it is a video, it appears “Save Video” if it is a Facebook post, it appears “Save Post”, so it depend if it is a post, video or links but the procedure are the same. Click the arrow down, at the right top corner of the post, video or links that you want to save, then on the drop down, select the appropriate save menu. After clicking save, it will automatically added to your saved filters. 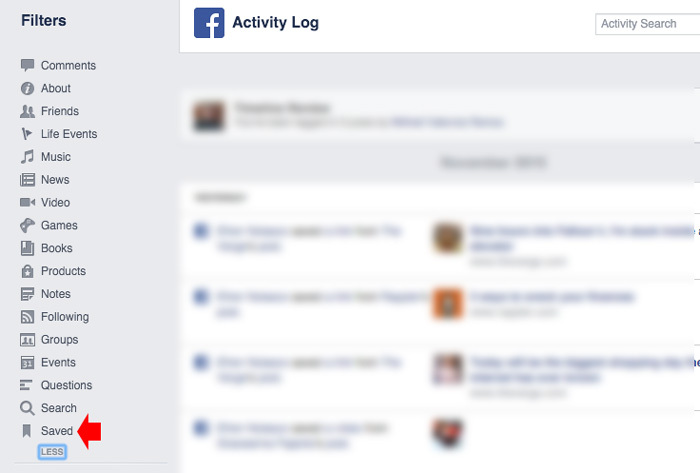 To see all your saved links, video or post go to your Activity log then on the left filter menus, click save, or simply go to this link www.facebook.com/saved. If using your mobile device, tap on menu, then select save. Now you can easily find and access the post anytime when you need it. For more Facebook tips and tutorials, don’t forget to subscribe to out mailing list or like/follow our social media account.